A good pair of jeans that be worn throughout the year is a must have. It is easy to pull a lady like look with one. For a comfortable look ,such boots or sneakers are best. At times all a girl wants is to be comfortable. 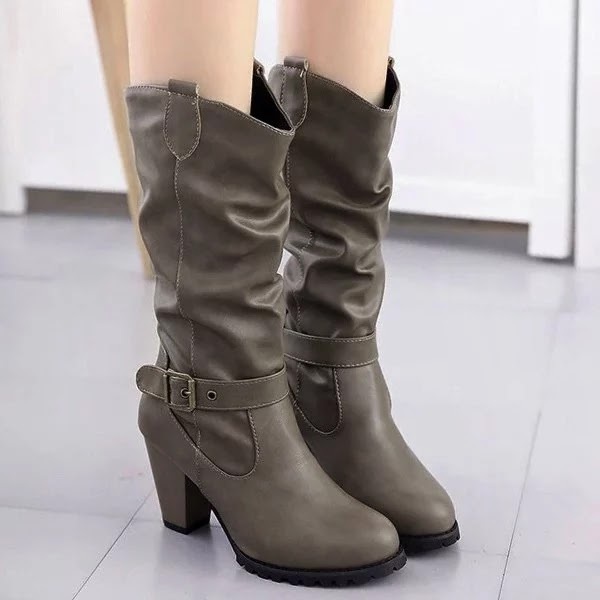 I find them perfect with a dress or pants.We would love to hear what your to go to autumn looks are. Great selection. These red lips are amazing! 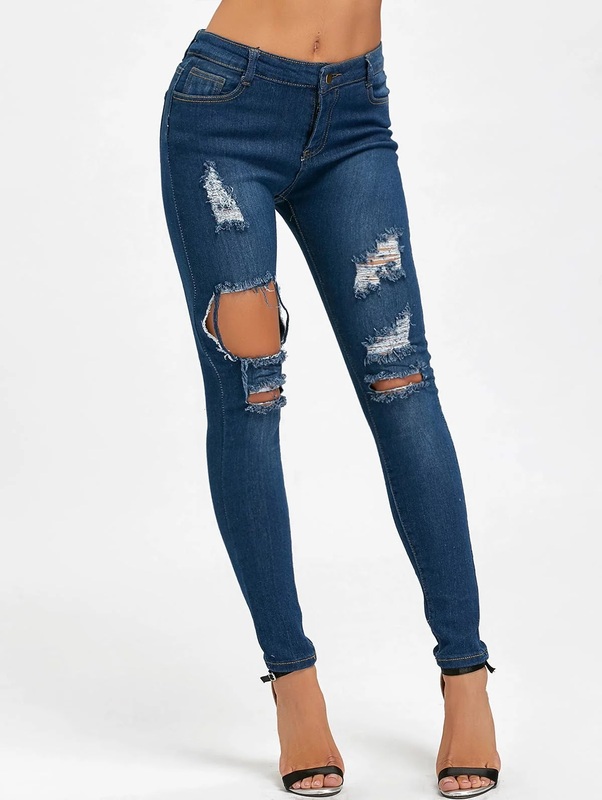 FANTASTIC ripped jeans! And lovin' the red lips with it! HAppy Halloween! YAhoo! 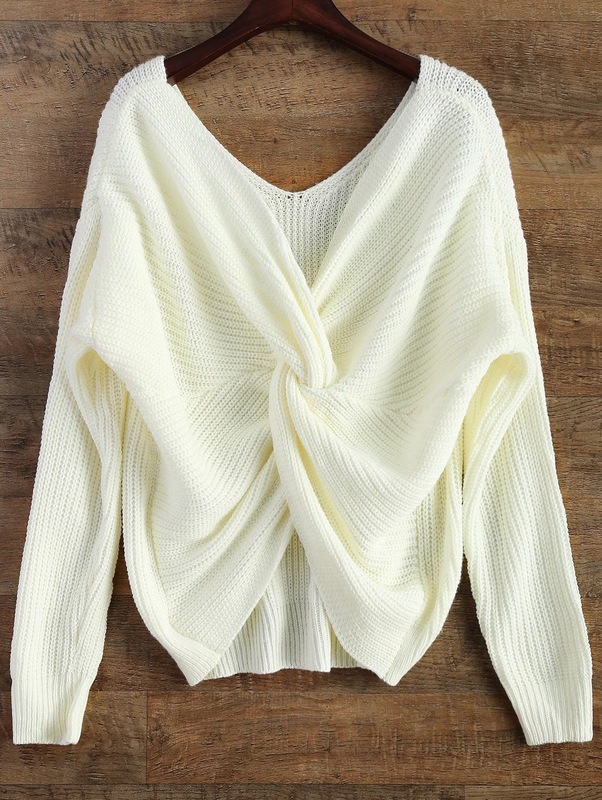 Fabbbbulous ripped jeans and knotted sweater!